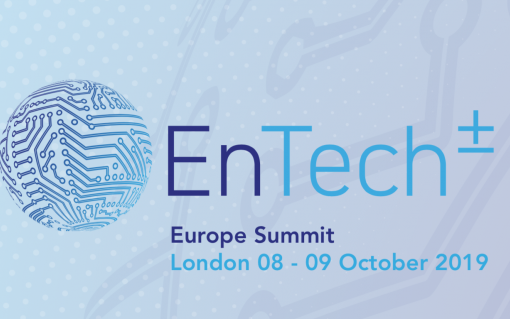 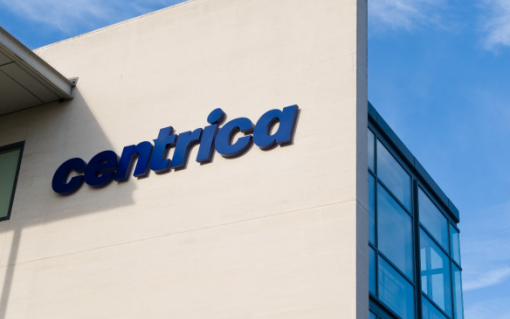 Current± publisher Solar Media is delighted to announce the launch of EnTech±, a new series of events designed specifically to accelerate the tech and innovation transformation at the heart of the energy transition. 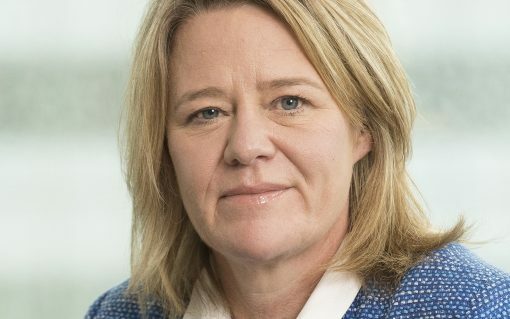 Engie has appointed Nicola Lovett as the new chief executive of its UK and Ireland unit, succeeding Wilfrid Petrie. 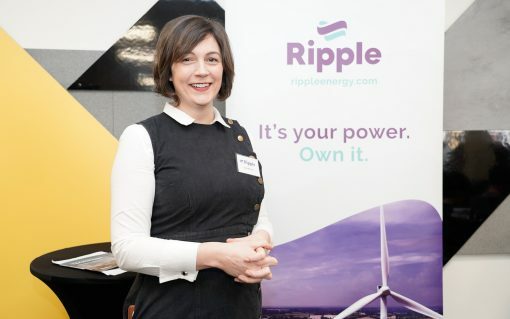 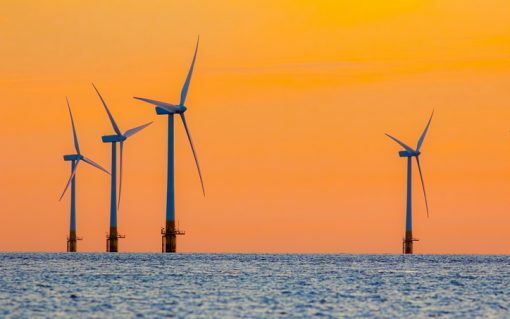 A new energy company is offering customers the chance to reduce their carbon footprint by investing in UK wind farms. 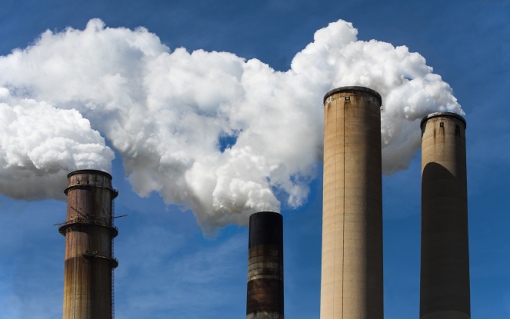 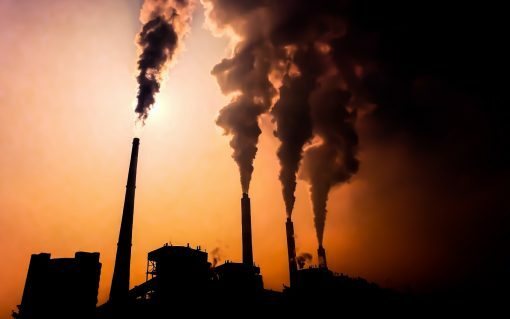 The UK now looks all but certain to miss emissions reductions targets out to 2032, new statistics out today have revealed. 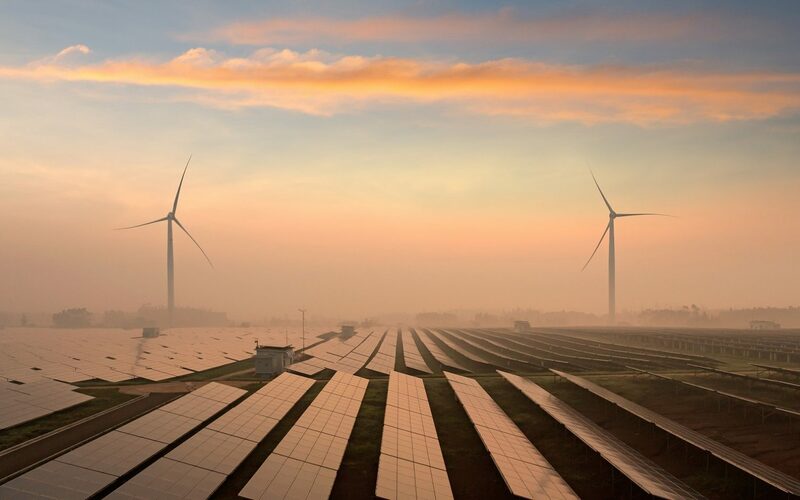 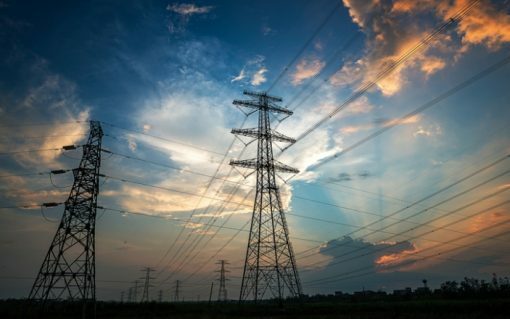 The global energy transition could create financial benefits worth as much as US$160 trillion by 2050, the International Renewable Energy Agency (IRENA) has said.